China's remote Bama County is home to a significant number of the worlds oldest people but what is their secret and what's it about this region that brings such longevity? Could their be clues for us mere mortals? "I don't have any secret of living a long life. 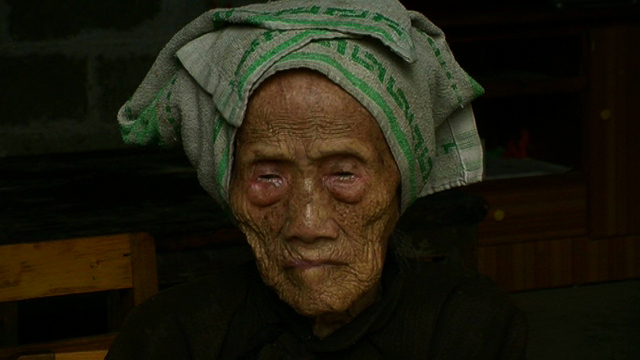 You need to be a good person with a balanced mind", says Huang Xu Ping who is currently 113. According to locals, the abundance of "sunshine, clean air and water", is reason for their longevity. But with more and more tourists coming to see them could the trappings of the modern world end their old way of life?